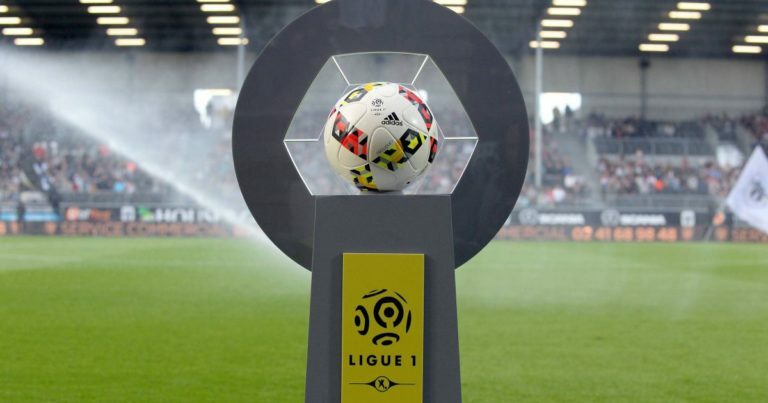 Saint-Étienne, 4th, could return to 3 units of Lyon and the 3rd in case of victory over Bordeaux this Sunday. The Greens have recovered colors and are undefeated for 3 days. Khazri’s partners (12 goals) scored 1 big win in Caen (5-0) and 1 narrower success against Nîmes (2-1) at Geoffroy Guichard then recorded 1 draw at Amiens (2-2) with a draw Cabella at the end of the extra time (90 + 5) on the last day. The Greens want to follow a second home success to strengthen its European future. The Girondins de Bordeaux, who hold a rank not consistent with their standing (13th), are having a very bad season. The club scapular is undefeated for a month but it took only 7 out of 12 points in the game because of 3 draws in Monaco (1-1), against Rennes (1-1) and Amiens (0). -0) and then 1 success against Olympique de Marseille (2-0) at home, with a 42-year unbeaten record in the Girondins against OM. Outdoors, Bordeaux shows its shortcomings with a series of 7 matches without success far from the Matmut Atlantique, 5 defeats and 2 draws! Saint-Étienne will be eager to win again in front of Bordeaux … ASSE has failed since February 7, 2016! The Greens, 4th, want to take advantage of the defeat of Lyon to Nantes to pick up the 3rd place in case of victory. St Etienne has just taken 7 points out of 9 distributed and found the success that had been lacking in recent weeks. Girondins is 13th and almost assured of maintaining but out of range of European places (-12 points on the ASSE). The Girondins took only 7 points out of 21 in game, too little to hope for a rise in the standings. The Girondins travel very badly this season and they should drown in the Cauldron!